Mysuru: A construction worker, who was admitted to K.R. 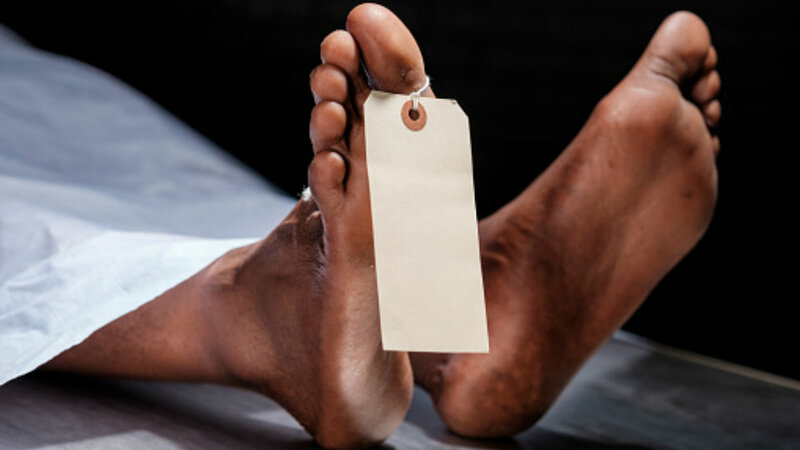 Hospital after falling from an under-construction house at Parasayyanahundi in the taluk yesterday, succumbed to his injuries in the wee hours of this morning. The deceased has been identified as Gopaiah (50), a mason of Alaganchi in Bilikere hobli of Hunsur taluk. Gopaiah was engaged in the construction of a house at Parasayyanahundi yesterday evening, when he accidentally fell down and sustained serious injuries. He was rushed to K.R. Hospital where he breathed his last at about 1.30 am this morning. The Mysuru South Police have registered a case in this regard.